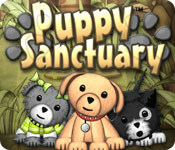 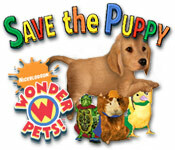 Big Fish Games has a great selection of puppy games that are all available for you to check out for free. 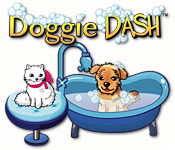 Next time you’re online, why don’t you register at Big Fish and try out a free puppy game download from the site? 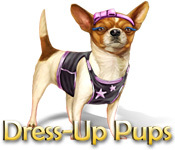 Playing our puppy games is sure to inspire your nurturing and caring side as you look after your virtual puppy or dog, train him, provide for all his needs and take him out on walks. 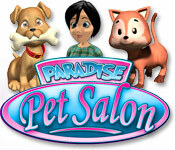 You will find a whole variety of puppy games to choose from, ranging from doggy dress up to virtual pet services and action puppy role-play games. 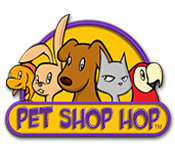 It couldn’t be easier to register with Big Fish Games, where you’ll have a choice of several hundred different games to choose from. 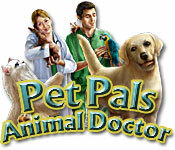 You can download your free game and play it right away online on your PC or Mac. 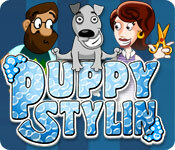 So whether your aim is to choose a game where you get to care for your new, cute virtual pet puppy, play action-packed online puppy games, practice doggy dress up or care for top dog breeds and show them at the best dog shows, sign up to Big Fish Games today for the biggest and best selection of puppy games online.